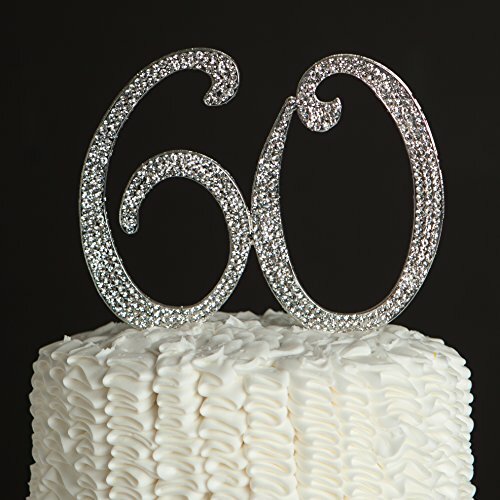 SIZE AND WEIGHT: Ideal for 8 inch or larger cake to celebrate 55th birthday or anniversary. 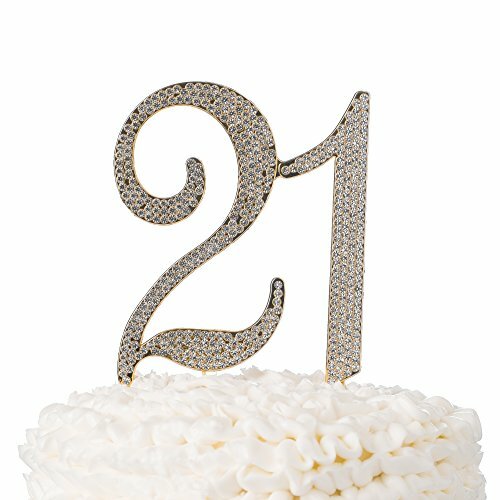 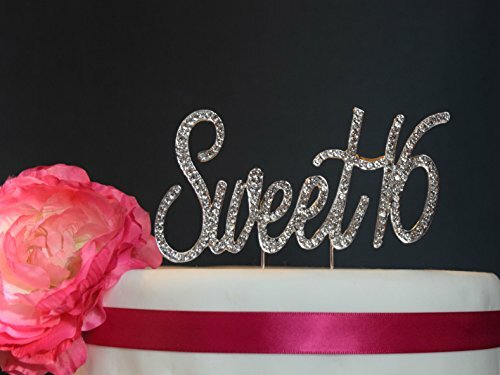 Whether it’s a sheet cake or multi-tiered design, this cake topper will fit atop any type of dessert. 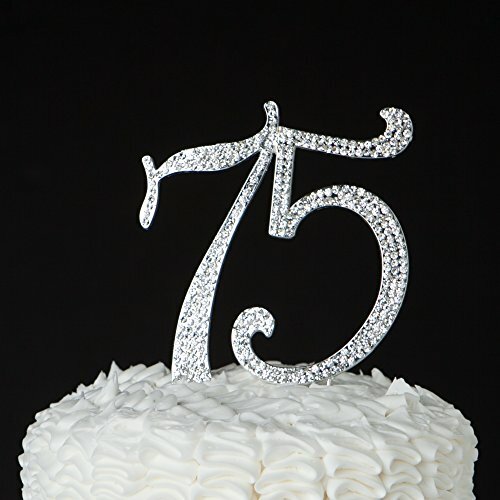 Each number is 4.5″ tall by 2.6″ wide and weighs 1.5 oz. 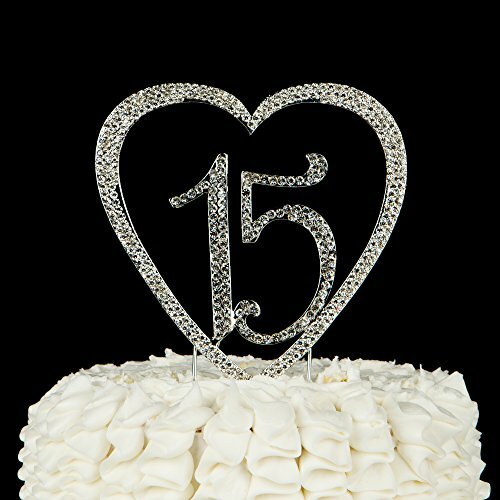 The metal prongs are approximately 4″ tall. 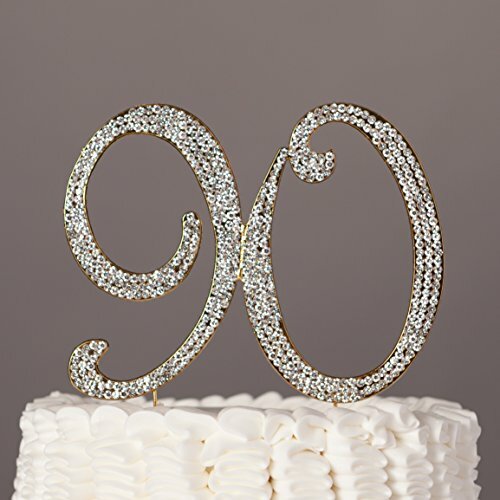 ADD CHARM TO YOUR PARTY: This Charming Collections number cake topper will definitely add charm to your party and grab everyone’s attention. 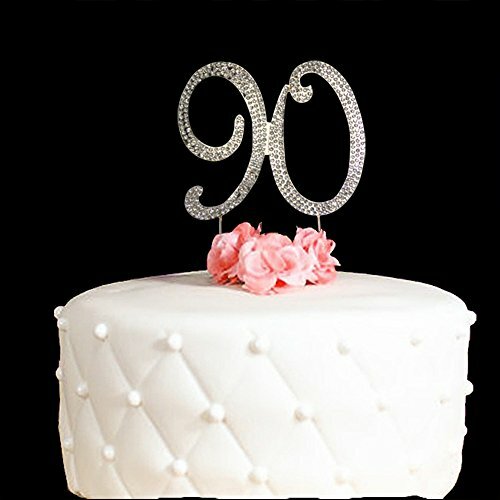 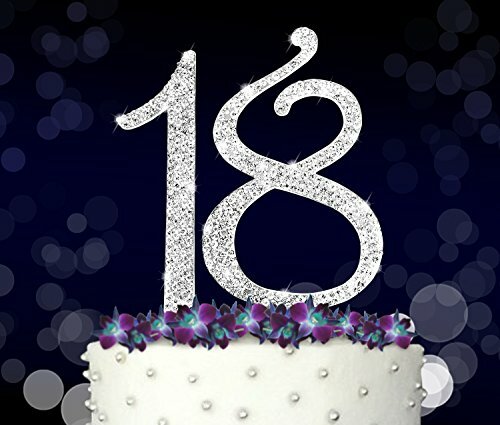 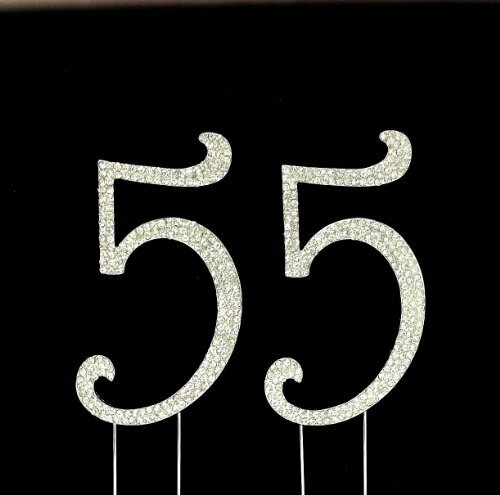 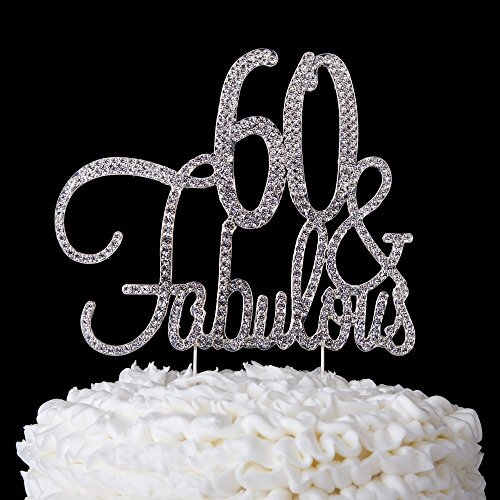 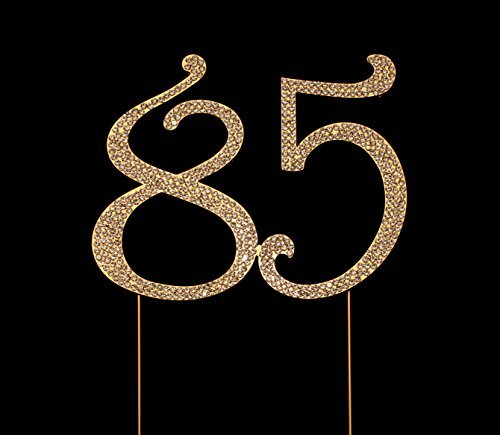 This gorgeous cake topper with genuine crystal rhinestones will be a hit at your 55th birthday or anniversary party.